Linda is a contemporary jewellery artist living in Delta, British Columbia. She has an artistic background in drawing, textile arts, ceramics, and stained glass contributing to the skills she uses when she designs her jewellery. She has travelled across North America, Mexico, and Europe. She found inspiration from the wonderful art and architecture there. 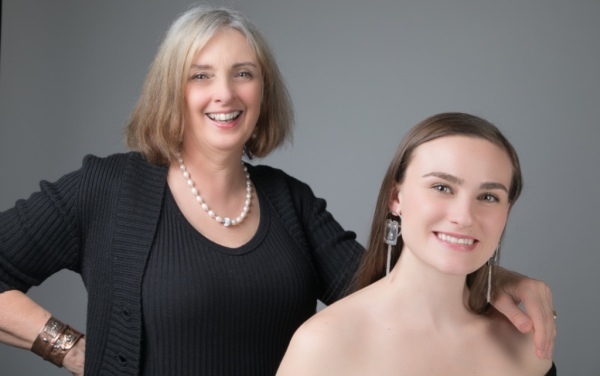 Linda's jewellery career began with a four month course at Vancouver Community College, followed by various courses at Mountain Gems and Working Silver over the last 6 years. She completed the jewellery program at Lasalle College in 2018. Linda's studio is fully equiped to transform raw precious metal and stones into elegant modern jewellery. She is inspired by the patterns from nature, colourful patinas, and gemstones. She strives for the simplicity of clean lines coupled with interesting textures and shapes.